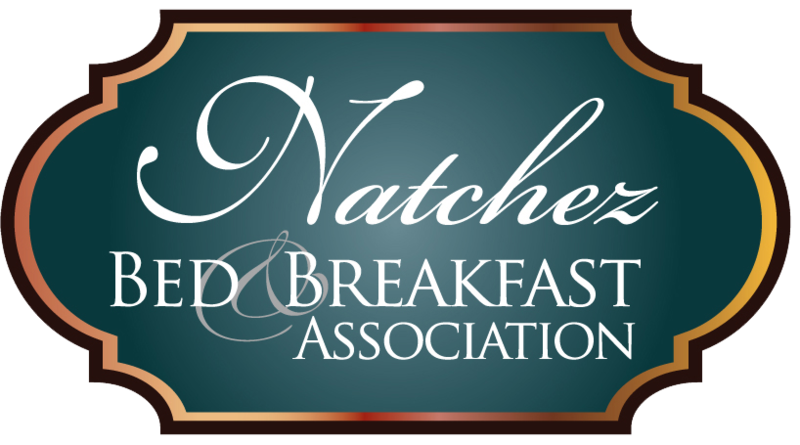 Natchez has so much to offer! Feel free to explore our maps on this page, or check out the official Natchez Visitor's Guide by clicking the link below. Enjoy your time in Natchez! Click on the "Explore Map" buttons to open and close location maps.